If you like an easy way of life, rent a condo! 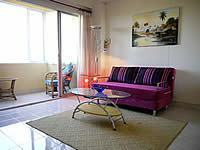 In Cha-Am and in the surrounding area are some condominiums located directly at the beach. If you like to stay 50 meters over the ground, have a drink on your balcony and look in the infinity ocean choose a condominium. 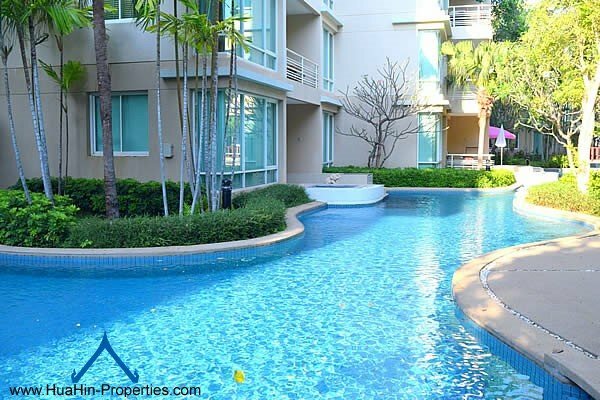 All condos are protected by security, have a large swimming pool and some nice restaurants with thaifood and european food in the neighbourhood. This property is about 0.0 km away from the beach and about 1.5 km away from the city center. This property is about 0.2 km away from the beach and about 2.8 km away from the city center. This property is about 1.0 km away from the beach and about 1.0 km away from the city center. 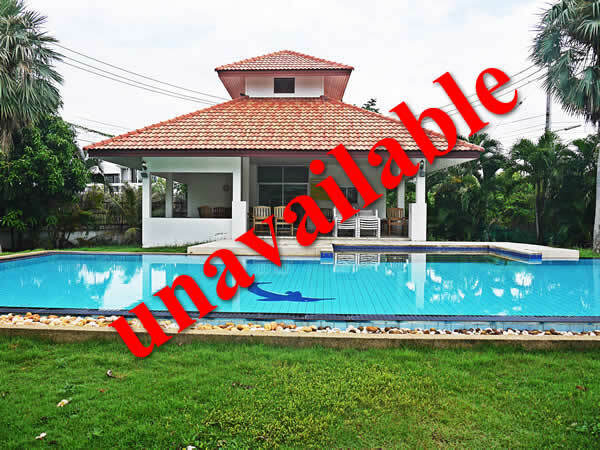 This property is about 0 km away from the beach and about 0.1 km away from the city center. 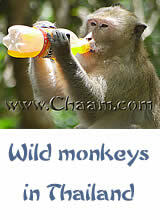 Only 9.000 Baht per month! 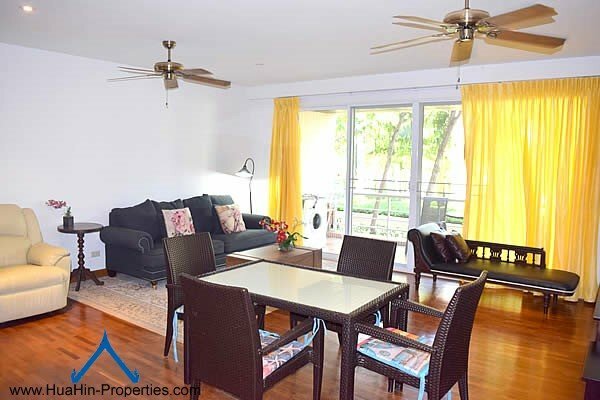 Beach condos for rent, located in an idyllic setting in absolute beach front. 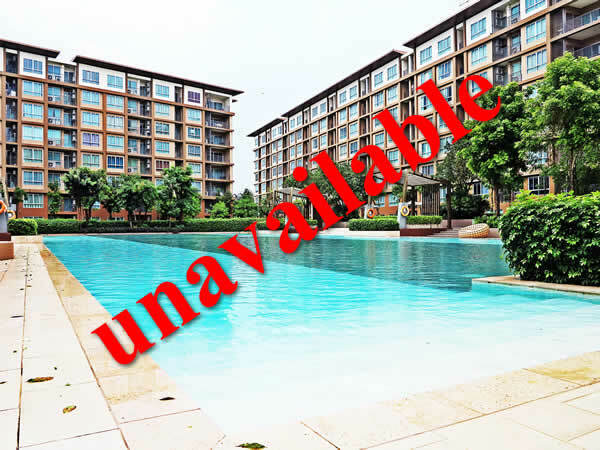 With security, Roomservice, laundry service and restaurants. 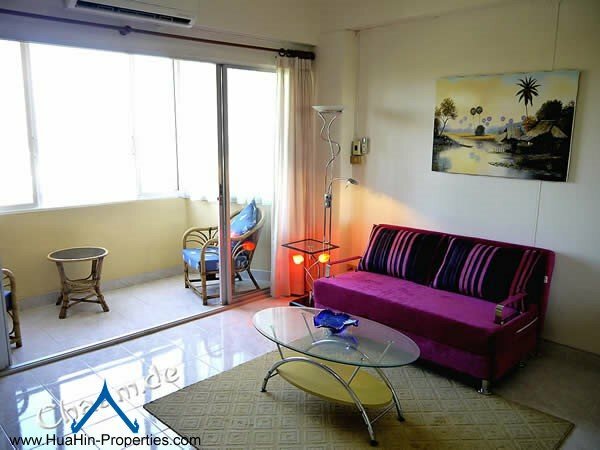 Enjoy your stay in a condo near Cha-Am!